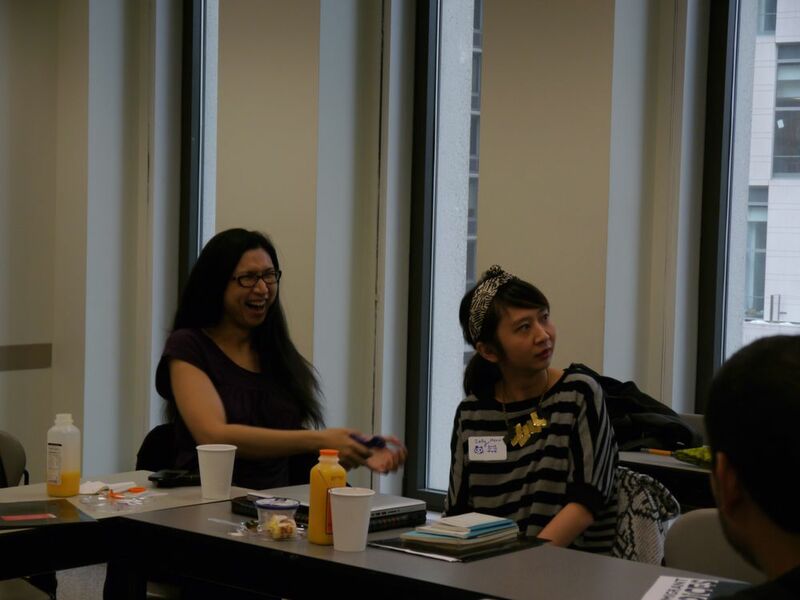 To create community between writers across genres, Kundiman is sponsoring its first weekend Fiction Intensive. 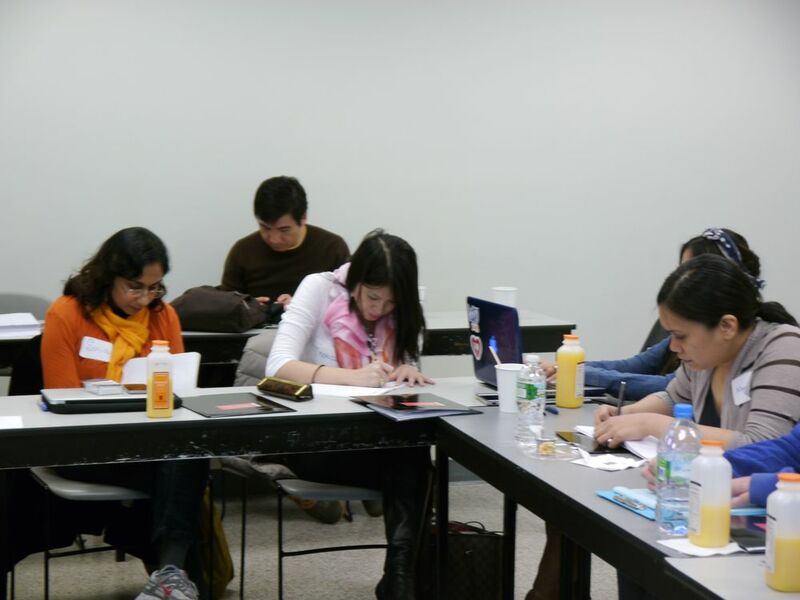 The goal of this Intensive is to create a space of generative writing and contemplation on craft for Asian American writers wishing to take their study of fiction to the next level. The Fiction Intensive will be limited to 12 participants and will be held at Fordham University's Lincoln Center Campus. Catherine Chung is the author of Forgotten Country--an Honorable Mention for the 2013 PEN/Hemingway Award, a Booklist Top 10 Debut Novels of 2012, and chosen as a Best Book of 2012 by The San Francisco Chronicle and Bookpage. She is the recipient of a 2014 National Endowment for the Arts Fellowship, as well as a Granta New Voice. 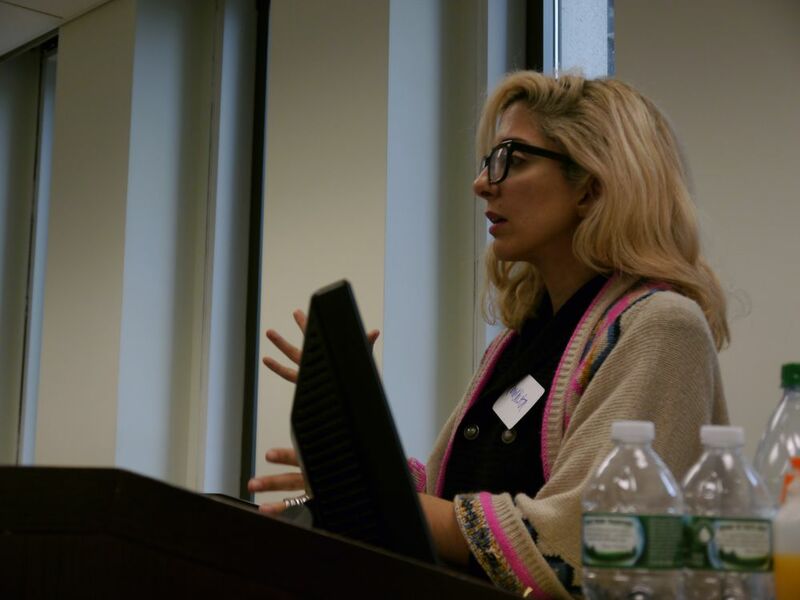 She is a fiction editor at Guernica Magazine, and teaches creative writing at Adelphi University. Porochista Khakpour is most recently the recipient of a 2012 National Endowment for the Arts Literature Fellowship in Creative Writing. Her debut novel Sons and Other Flammable Objects (Grove/Atlantic) was a New York Times “Editor’s Choice,” Chicago Tribune “Fall’s Best,” and 2007 California Book Award winner. Her second novel, The Last Illusion, is forthcoming from Bloomsbury. As of 2008, she’s been a frequent contributor of personal essays to the New York Times. The non-refundable tuition fee is $195 and includes all meals. Access the Online Payment Form. Inform the Security Desk (they will have your name on a list) that you are there to attend the Kundiman Fiction Intensive and proceed to Room 310. Please make sure to arrive promptly at 9:00 am on each day of the Fiction Intensive. To apply, please submit a brief cover letter and writing sample via Submittable. Click here to access the Electronic Application until 3/7. Notification will be by 3/14, by email. This Fiction Intensive is open to writers who identify as Asian American.